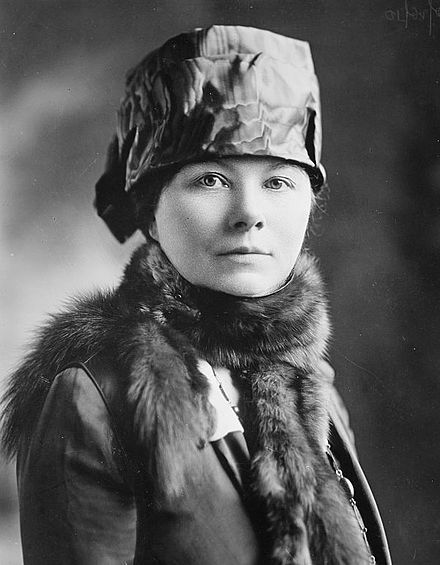 One such physician, Esther Pohl Lovejoy, MD, started a humanitarian relief program in WWI for families affected by the war called the American Women’s Hospitals Service. Dr. Lovejoy would later write, “Our Government provided for the enlistment of nurses, but not for women physicians. This was a mistake. It is utterly impossible to leave a large number of well-trained women out of a service in which they belong, for the reason that they won’t stay out.” She went on to direct the American Women’s Hospitals Service for 47 years, and was awarded the keys to the city of Retimo for her service in Greece. Her story and others are highlighted in the online exhibit materials by the AMWA that accompany the onsite exhibit display. At Home and Over There: American Women Physicians in World War I is on display until March 5, 2019 on the upper floor of Falk Library. The exhibit is free and open the public during regular library hours.